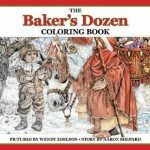 The Bakers Dozen Coloring Book has been adapted from a children's picture book. 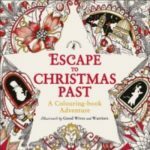 This inspiring traditional Christmas legend has been retold to suit a new generation. 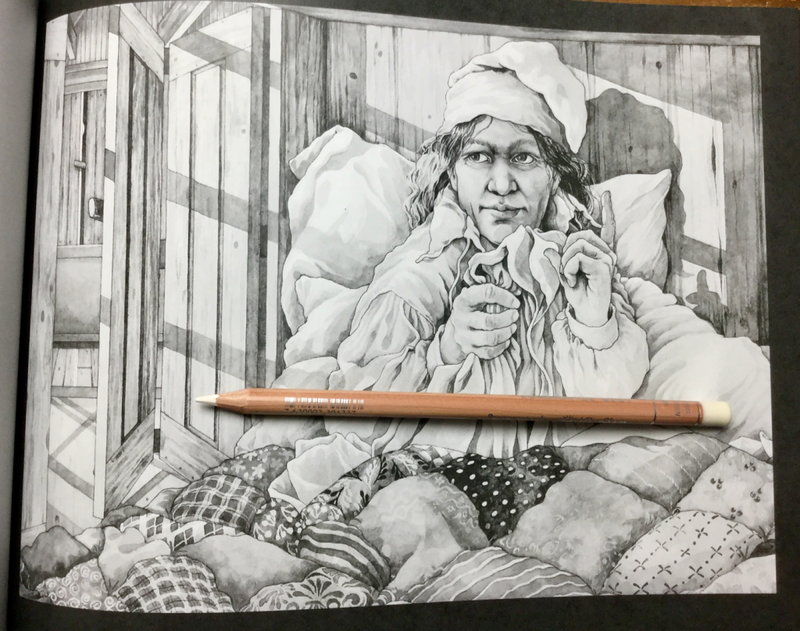 I hope you enjoyed the video review of The Bakers Dozen Coloring and Storybook. 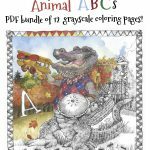 Ever since I saw the work in progress pictures for Wendy Edelson’s first coloring book, Animal ABC’s, I have been a fan. 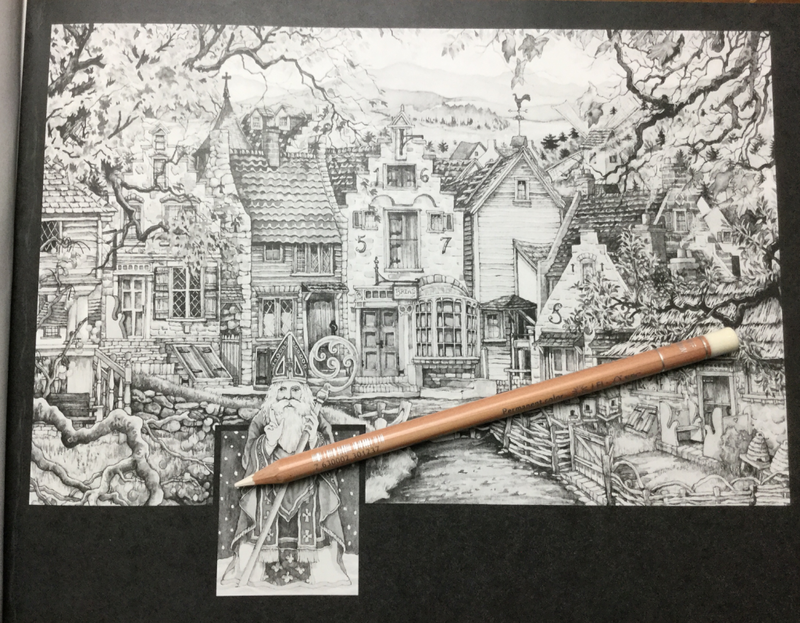 Her artwork is beautifully detailed and realistic. You can imagine that being provided with such a good base, would help any colorist bring it to life. When I first heard of The Bakers Dozen Coloring and Story Book that recreates a children’s story and adds Wendy’s gorgeous artwork to compliment it – I knew I had to have it. When it first arrived, I was over the moon and sat down to read the story. 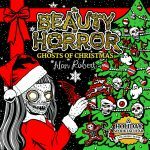 I won’t be giving out story spoilers in this review, but suffice to say that it is Christmas themed 🙂 . 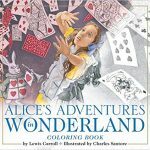 This is the sort of book, that makes me wish for a little person in my life to color and give the hardback edition as a keepsake. 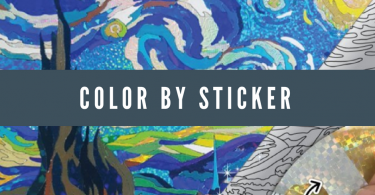 The soft cover features a glossy cover with colored art from the book. 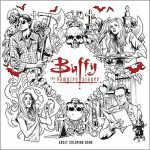 There is no mention on the cover that this is a grayscale coloring book which would have been helpful for colorists who actively seek that style. On the back cover, you will see the thumbnails of images from the book beautifully colored. These pictures are just so beautiful that I hope one day that the colored art and the story will be released in a book format as well. 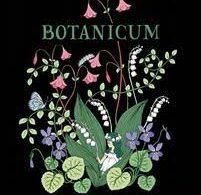 The book has been formatted in landscaped style rather than portrait. It is A4 sizing measuring in at 8.5 in x 11 in approximately. 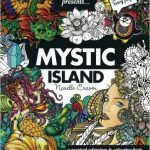 The creators have released this coloring book as both a paperback and a hardback edition. 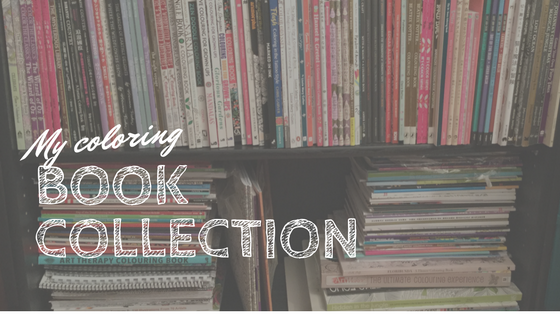 This is particular useful as these type of storybooks make lovely keepsakes and gifts. There are two introductory text pages at the front of the book. A nameplate page has been included with a decorative feature. 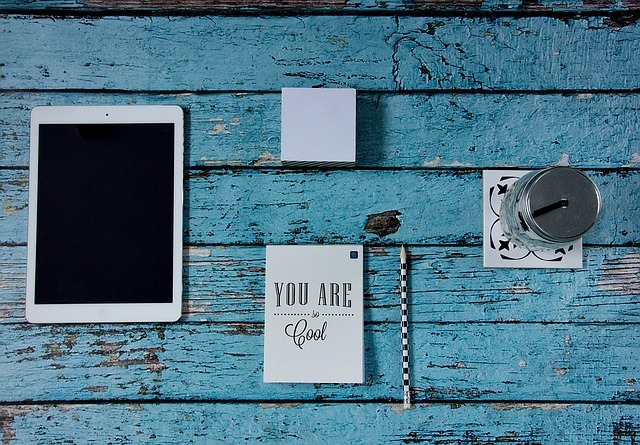 At the end of the book, there are two blank pages that you can test your mediums on. 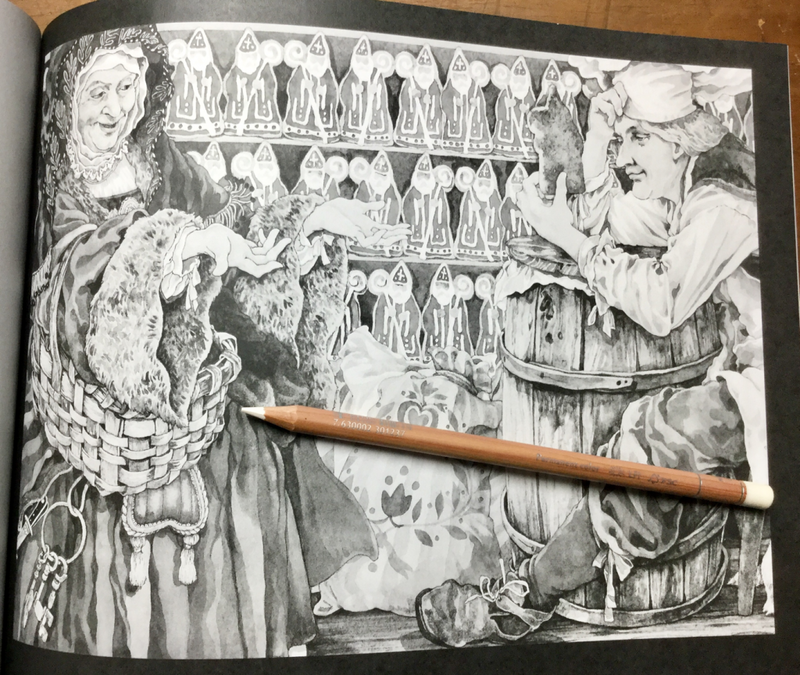 The story has been printed on the left side of the coloring book with the illustrations on the right hand side. All of the illustrations are landscape style in accordance with the format of the book. The illustrations are all framed in a super thick black background or border. Some of the illustrations do not fill the entire area within the border (making it a smaller area to color in) and some have a smaller picture inset (see example below). 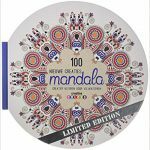 The coloring book is printed on 70lb paper that is designed for color printing. This type of paper is slightly thicker than the normal black and white trade stock paper that you may be familiar with. 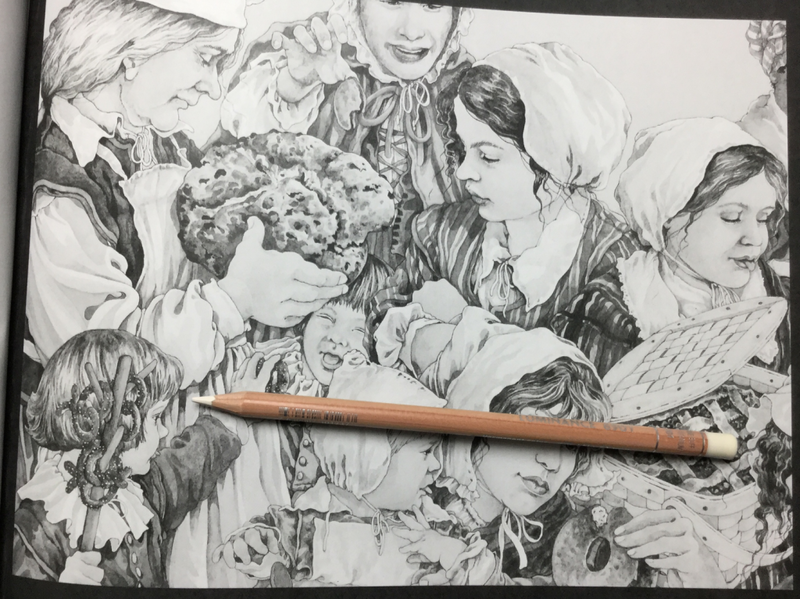 In the video review, you can see how the pencils and markers I used reacted with the paper. I would recommend that you use paper in between the pages that you are working on to avoid indentations to the next page and bleedthrough. If you are using wet mediums you may risk damaging the story that is printed on the reverse of the image. You will see from my tests that my water-based markers ghosted to the other side of the paper. The pages are based on Wendy’s original artworks which have been reproduced as greyscale pages. 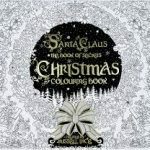 Often “greyscale” coloring books are created by scanning the original artwork into a photo editing program and adjusting the filters to desaturate the color. Producing greyscale that has enough grey, black and white to make it easy to color, is a difficult task and one that is very subjective. 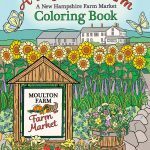 In this coloring book, the creators have taken extra steps to sharpen the images and adjust the saturation to provide more contrast. Depending on how much saturation you are used to, you may find it easier to color, as you can follow the shading or harder to color. It’s a very personal thing that is dependent on the colorist. If you haven’t tried coloring greyscale before, I would recommend buying a greyscale page to try first. For colorists that have a minor visual impairment, the saturation of greys may present a problem. Trying to accurately “see” the imagery to color among the various shades of grey can play havoc with eyesight, depending on your level of impairment. In addition, the scaled down artwork on the page means that there are a lot of details in a small area. If you do suffer from a minor visual impairment, I recommend using your magnifying lamp with this coloring book. New colorists and those that are acquiring skills in blending and shading will appreciate that the cast and form shadows and light source are already present in the picture. This takes the guess work out of the coloring and means that you just need to follow the artist’s lines. Basically, greyscale coloring involves using your darkest pencil n areas shown dark grey and black in the picture and your medium colored pencil in the mid tones and lightest pencil in the lighter areas. You can, of course, use the same colored pencil and just apply more layers to the darker areas and lighter to the light areas. There are a number of fantastic YouTube tutorials on coloring greyscale where you can pick up hints and tricks to really enjoy this style of coloring. The Bakers Dozen Colouring Book has been printed in hardback and paperback. The paperback, at the time of writing, was half the price of the hardback. The hardback option would be lovely if you were planing on having this as a keepsake book. I purchased the paperback option.